Limited edition prints are fine art reproductions of original artwork or photography. The term "limited" indicates that there will be a limit to the number of prints for a given edition. An artist, gallery, or publisher may choose to print an edition of 100 prints for a specific piece of original artwork or photograph. Each print in the edition is then given a unique number (For example: 1/100, 2/100, 3/100, and so on). The the artist normally signs every print in the edition. Are you interested in browsing limited edition prints? 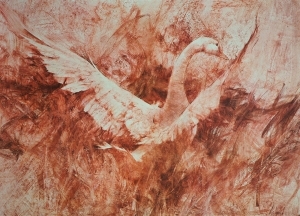 FineArtWorld.com has a large collection of artists, some of which sell limited edition prints. Browse Fine Art World artists. Are you an artist or gallery interested in selling limited edition prints? 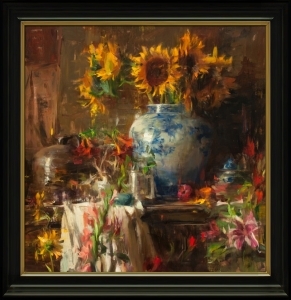 Fine Art World has a variety of artist and gallery memberships with built-in e-commerce tools. Are you in need of Giclée printing, large format scanning, or other fine art reproduction services?